Starling: “I said I wanted to shop.” *Exits building and steps over the two bodies of the guards that started the whole thing. Yeah, I’m pretty tough. *Flex* No! 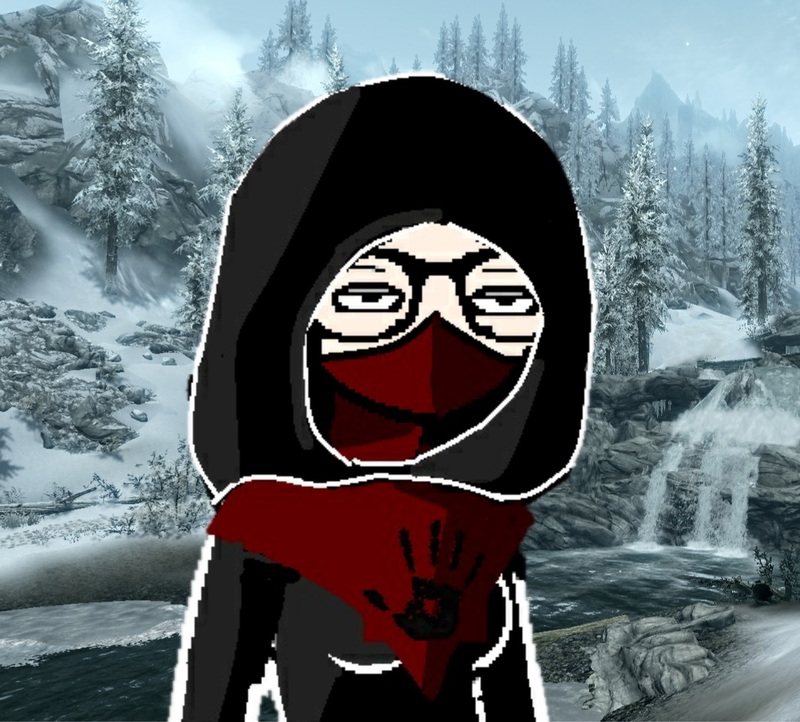 Don’t comment on how I must have no life to level grind and do random missions until I can do that without cheats or anything when I haven’t even completed the main mission or any faction quests other than the Dark Brotherhood! Over 100 hours in and I still have so much to do! Yippie! Really, though…It was actually pretty hard to kill them all. I’d stocked up on healing potions and invisibility potions and then I found a narrow place so that they had to fight me one at a time. I felt proud, though, so I had to play it off like it was no thang when Master Betty came back in the room.